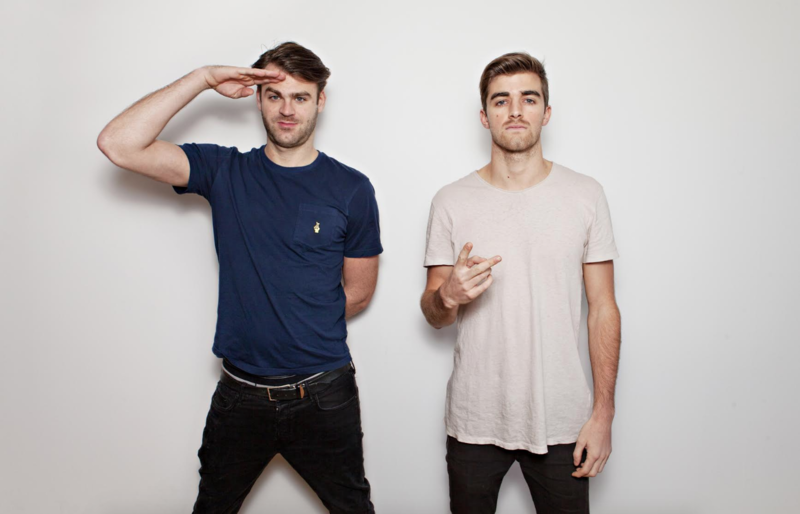 In the wake of setting up their own film production company, Kick The Habit, The Chainsmokers have announced that its first project will be a movie based on their hit single ‘Paris’. They’ve already hired its screenwriter, former GQ journalist Mickey Rapkin. His book Pitch Perfect: The Quest for Collegiate A Cappella Glory inspired Pitch Perfect film series. Drew Taggart and Alex Pall said: “We are beyond thrilled to have launched Kick The Habit Productions as we continue to bridge the gap between our overall artistic vision, the entertainment industry as a whole and our fans. Dan Marcus, Kick The Habit’s COO and president, added: “Drew and Alex have a deep connection to their fans, not only through their music, but through what they stand for and represent: transcending preconceived limitations, pursuing one’s passion, entrepreneurialism, and a commitment to living an authentic life. The song ‘Paris’, from their 2017 album Memories… Do Not Open, was inspired by a long time childhood friend of Taggart’s. He was struggling with drug addiction in recent years, and Taggart was aware of it through the two families. But even though the two friends kept in contact through Facebook, Taggart never brought it up. The Chainsmokers explained, “We used Paris as a metaphor to convey that he felt like he was in a place where everything was fine, while being acutely aware of other people’s concern for him. The “Paris” video, which features a floating house and stars model Martha Hunt, has notched up 141.6 million YouTube views. The track was a To 10 hit in the US Top 100 and was their fourth #1 on the dance charts. It reached #4 on the ARIA chart and topped the ARIA dance chart, and was certified 3x platinum.